9/10 students think Greater Manchester Police do not do enough to prevent misogynistic hate crimes against women, a survey conducted by The Mancunion has found. This is in addition to nearly 70% of respondents claiming that they had been a victim of public harassment in Manchester, including incidents of groping, using explicit language, taking unwanted photographs, wolf-whistling, and more serious offences, such as assault. 13% of these respondents said the offence had been committed by a fellow student. 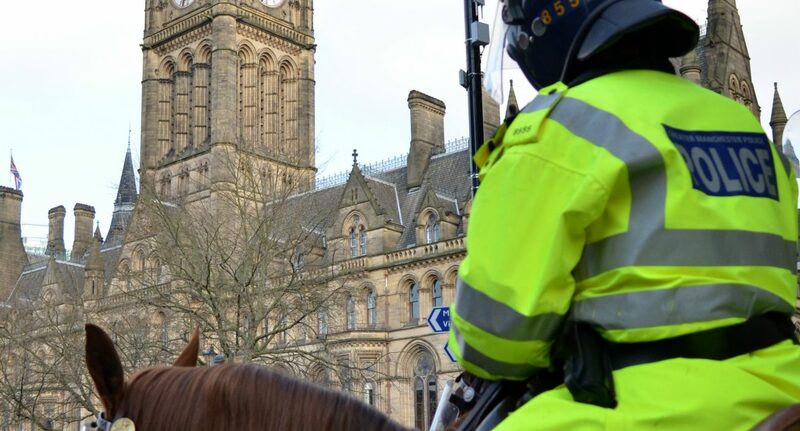 Currently, misogyny is not recognised as a hate crime in British legislation or the majority of police precincts, including Greater Manchester. This is despite extensive lobbying from groups such as Misogyny Is Hate, which rally for the official recognition of misogyny as a hate crime category in the UK. “I feel as though people do not take the issue seriously,” one student, who wished to remain anonymous, told The Mancunion. Two months ago, the government announced a comprehensive review of hate crime legislation in the UK. This follows after the Labour MP Stella Creasy put forward an amendment to the upskirting bill, which was originally blocked by Conservative backbencher Christopher Chope, calling for misogyny to be recognised as an aggravating factor in the offence. This would enable courts to officially consider misogyny, defined as the hatred of and active prejudice against women or girls, when sentencing the offender. As a result, offences motivated by misogyny would be treated the same as those motivated by hostility based on religion, race, sexual orientation, trans identity and disability currently are. Today, 45% of women have been sexually harassed in a public place, whilst 63% have changed their behaviour as a result of street harassment. A survey carried out by the campaign group Revolt Sexual Assault in March suggested that even universities are unsafe environments, with more than 3 in 5 students have been sexually assaulted or harassed on campus. In Nottingham, this dark reality motivated a two-year pilot scheme, in which the police became the first force in the UK to record the public harassment of women as an official hate crime. This follows after researchers from Nottingham and Nottingham Trent universities found the harassment of women and girls in public spaces to be endemic, with 93.7% respondents saying they had either witnessed or experienced it. If you want to get involved in the campaign to make misogyny a hate crime recognised by Greater Manchester Police, Misogyny Is Hate are holding a ‘1000 Voices’ rally on the 5th December. You can find further information here.